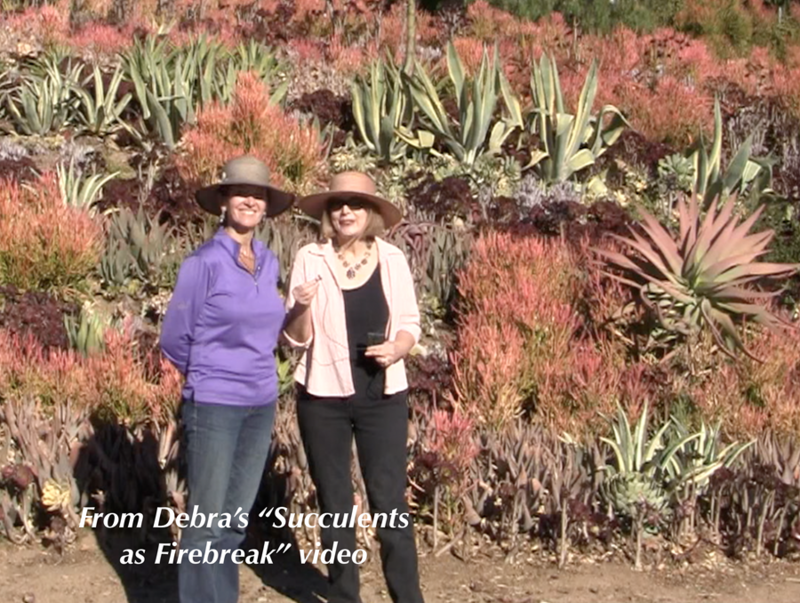 This video has shown how amazing these succulents we’re in providing protection for this home. 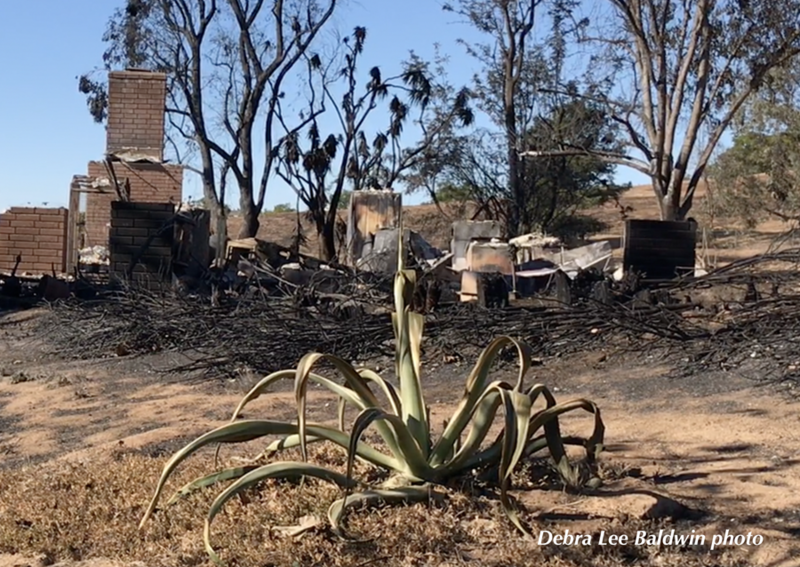 I thoroughly enjoyed your article on fire resistant succulents- I live very close to Santa Rosa, and the fires this fall were devastating. 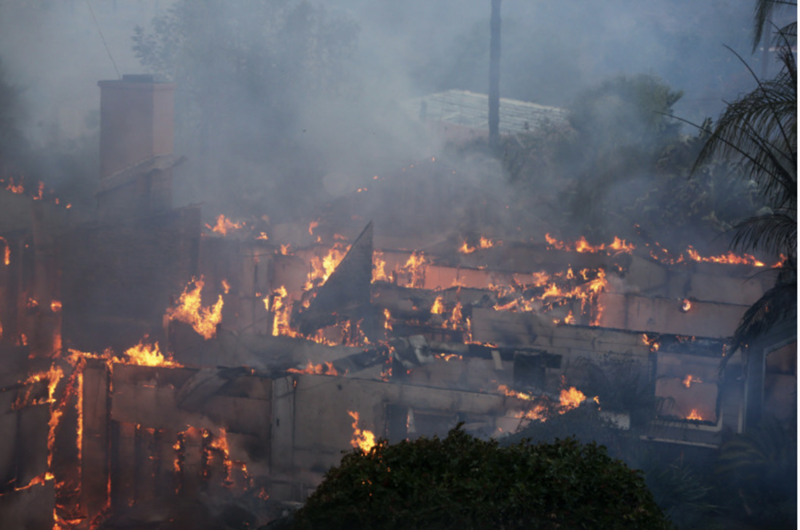 One landscaper I spoke to from Cagwin and Dorward works for a client with a house that was directly in the path of the Tubbs fire that ravaged the county. Fortunately, his house was encircled by over fifty large Opuntia ficus-india, and was spared. Your article made me remember this story. 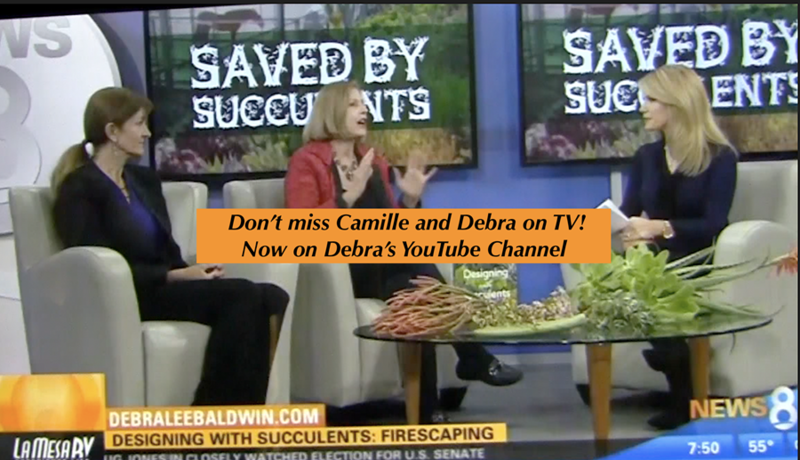 The fire-resistant properties of succulents is a very understated, and I appreciate you shedding light on this important topic! Thanks Aaron, good to know. I really appreciate confirmations of the fire-retardant properties of succulents. I’ve surrounded my own property with opuntia (spineless).